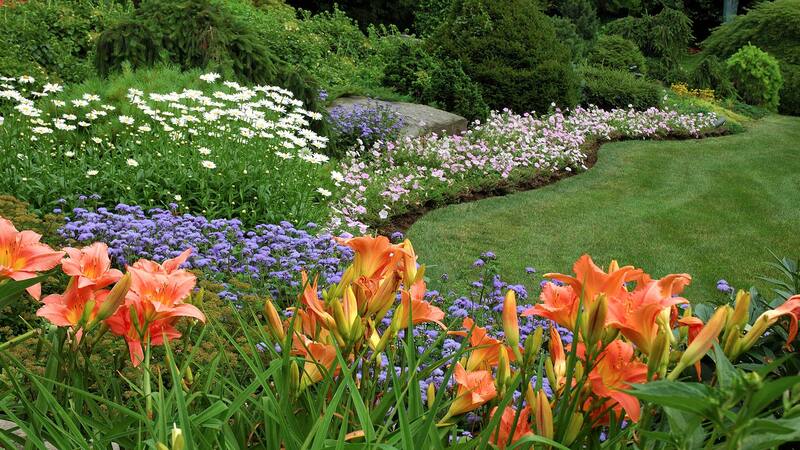 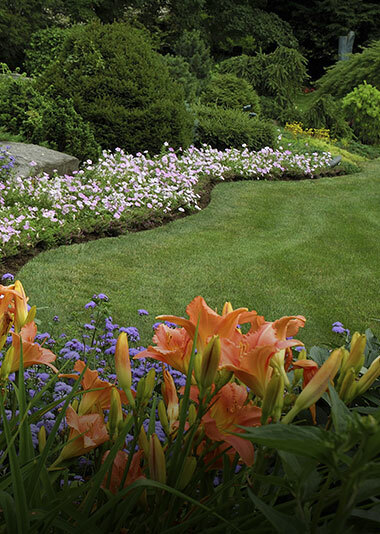 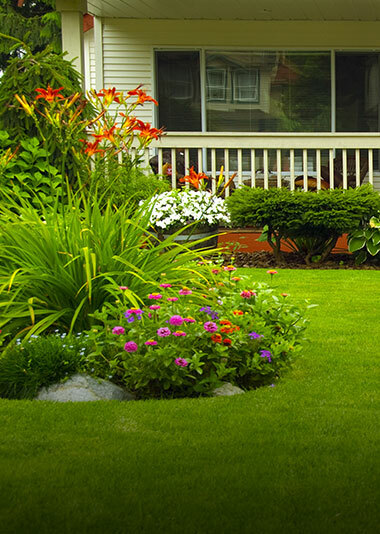 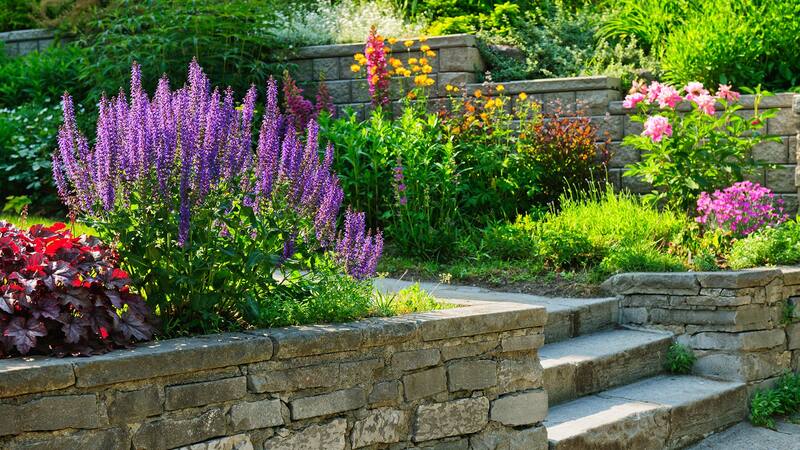 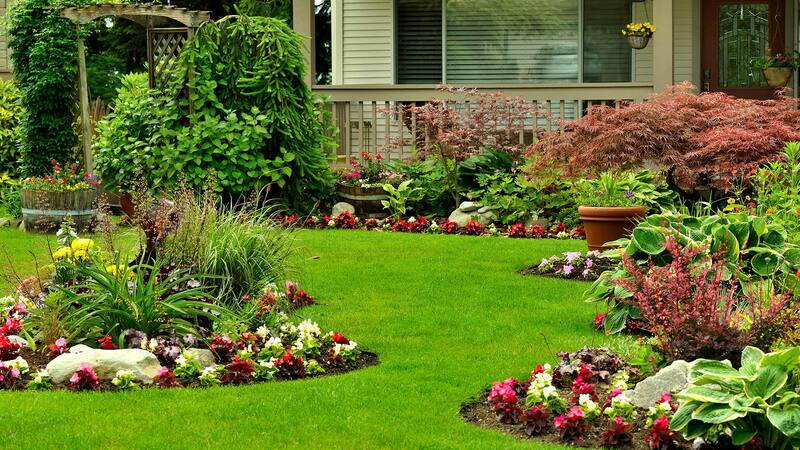 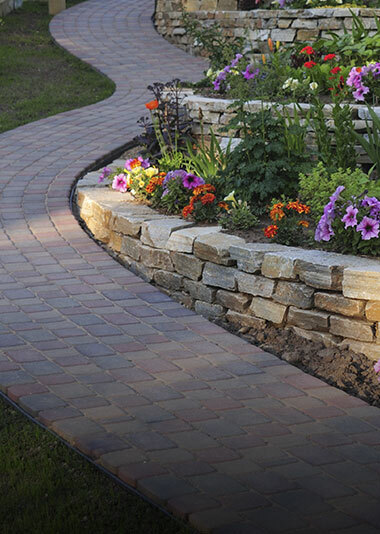 With over 10 years of experience in landscaping various types of properties, Melady Landscaping is your go-to service for all your residential and commercial landscaping needs. 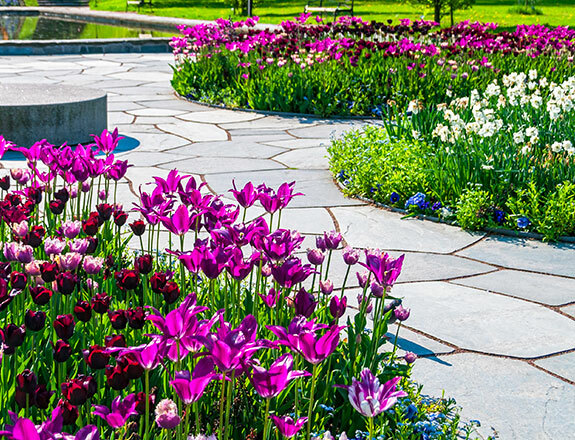 We work hand-in-hand with our clients to create the most beautiful property on the block or bring the most attention to a commercial business in a cost-efficient manner. 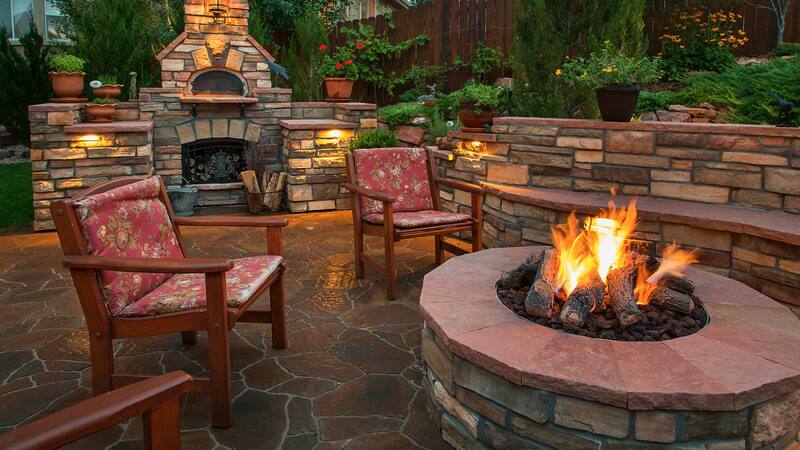 "Whether you are a commercial property manager or a homeowner, Melady has the experience and the know how to preserve and beautify your home's outdoor living space."